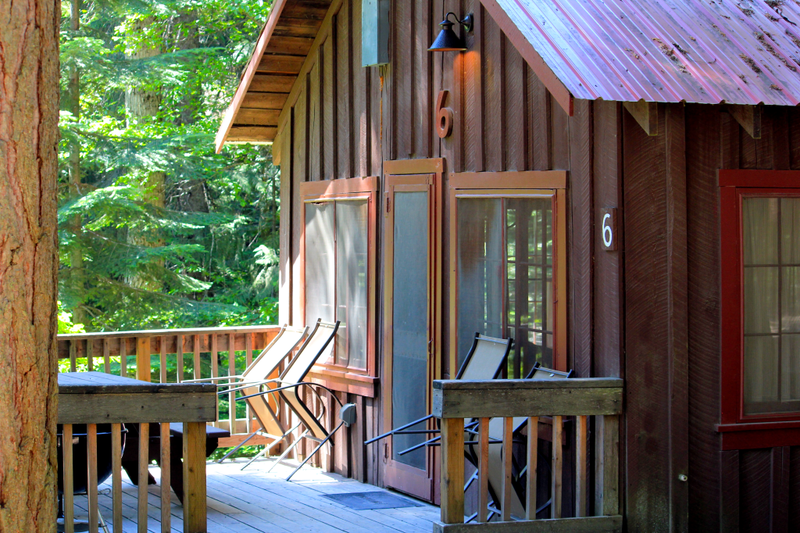 Elkins Resort Cabin 6 is a creek side cedar log cabin, bathroom with shower. Electric heat and fully equipped kitchen with cookware, dishes, utensils and silverware. All bed linens are also provided. Cabin guests are asked to provide bath and kitchen towels, bath and kitchen soaps and dish-washing detergents during the months of July and August. 1 bedroom: 1 queen, 1 double bed and a futon. 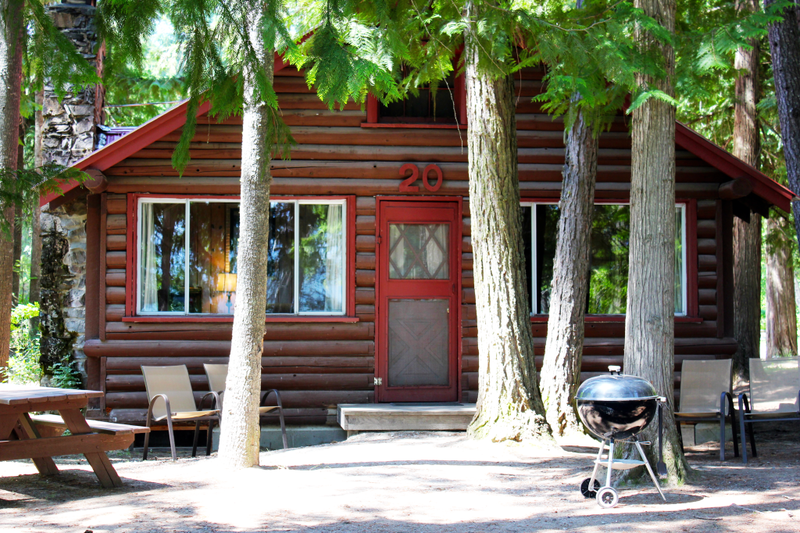 **This cabin is not open in the winter from mid October to mid May.